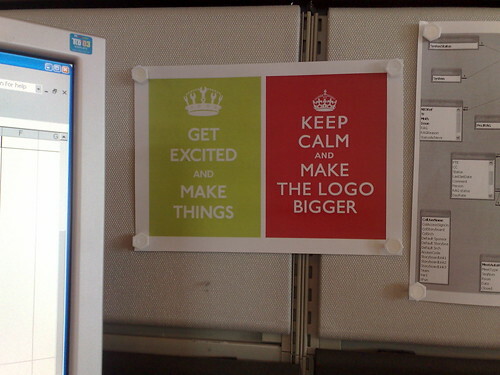 Today's design flip-flop, originally uploaded by mike1727. 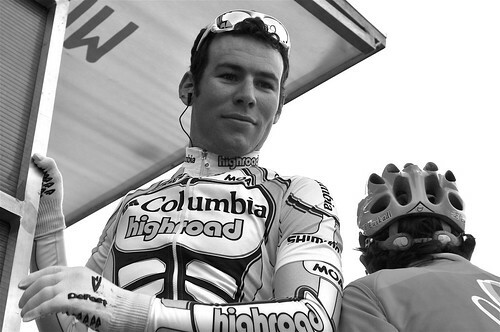 Mark Cavendish, originally uploaded by pedale.forchetta. All hail the new Mario Cippollini. Hopefull Mario 2 will carry on winning classics, even those which require some climbing. At 23 he is the youngest winner of Milan-San Remo since the legendary Eddie Merckx. "It's the best day of my life," Cavendish said. "When you win a great one-day race like Milan-San Remo you've proved you're a great rider." It was another amazing performance by the Brit who had said last week that he was only going to Italy to learn about the race. But when the lead group failed to split over the last two climbs his thoughts must have turned to victory. Cavendish's win is the second ever for a Brit in Milan-San Remo after Tom Simpson won in 1964. It is Cavendish's 34th professional win of his career. Despite spats with the track team, he's racing in the Madison at the worlds next week. At home, not all is rosy. The Bikeline Two day event was stopped for 'white line crossing'- ie racers moving onto the other side of the road, as is pretty much demanded at that level of racing. If we're going to come up with winners on the road as well as the track we need to start to pull together more road racing at home- this means investing in rolling closing roads for bike races. Let's hope the increase in track/tt talent isn't at the expense of road, this was the way of much division in the past, also driven by at least a fear of police action.